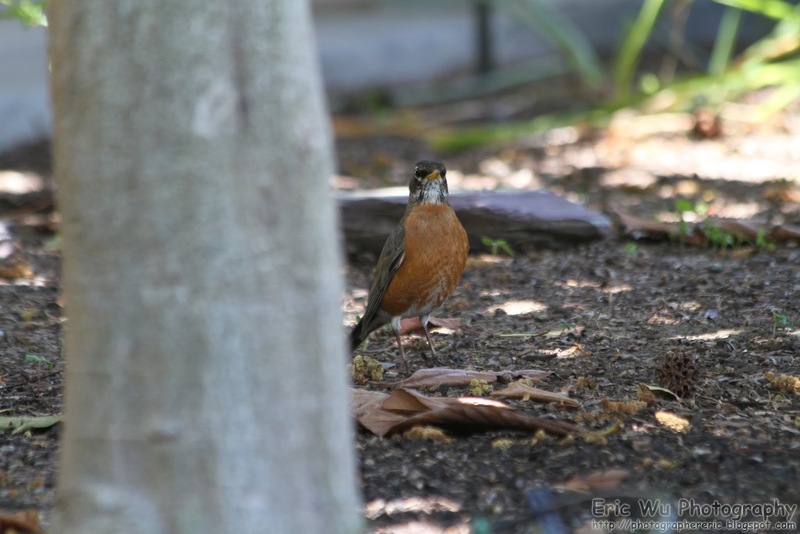 Today I have photos of the Gold-crowned Sparrow (Zonotrichia atricapilla), the Western Scrub Jay (Aphelocoma californica), and the American Robin (Turdus migratorius). All of the photos were taken on Pleasanton Trail (Arroyo Del Valle Trail) except the first 2 robin photos. The first 2 robin photos were taken in my front yard. Pleasanton Trial is located in Pleasanton, California. Full Resolution Photos and Prints: If you want to see full resolution photos or buy prints of any of the photos you see, they are up on my portfolio for viewing. 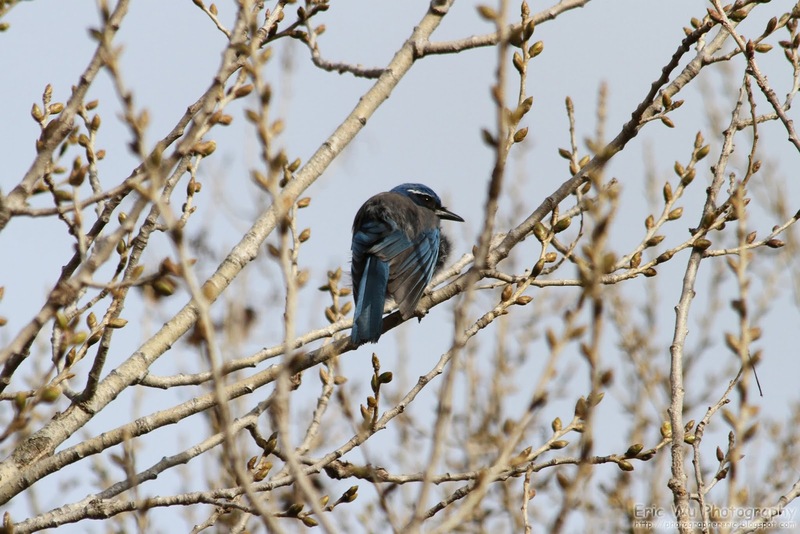 To see my best bird photos of 2012, use this link. 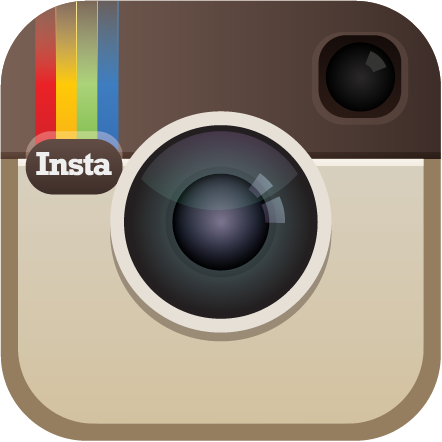 To see my best photos of Pleasanton in 2012, use this link. To see all of my photos from Pleasanton in 2012, use this link. 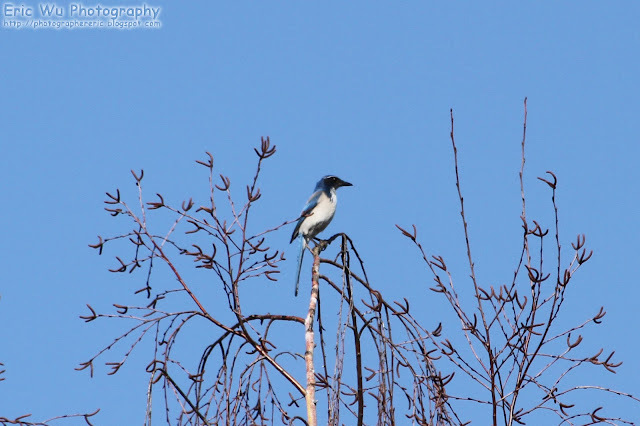 To view my best 2012 backyard photos, use this link. To see all of my at home and backyard photography shots of 2012, use this link. 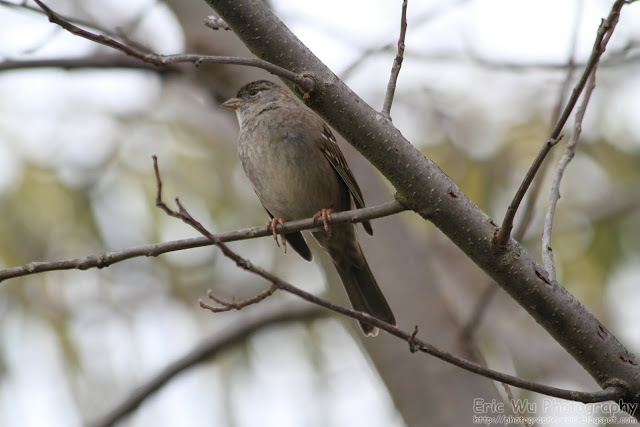 The first three photos are of the Gold-crowned Sparrow (Zonotrichia atricapilla). 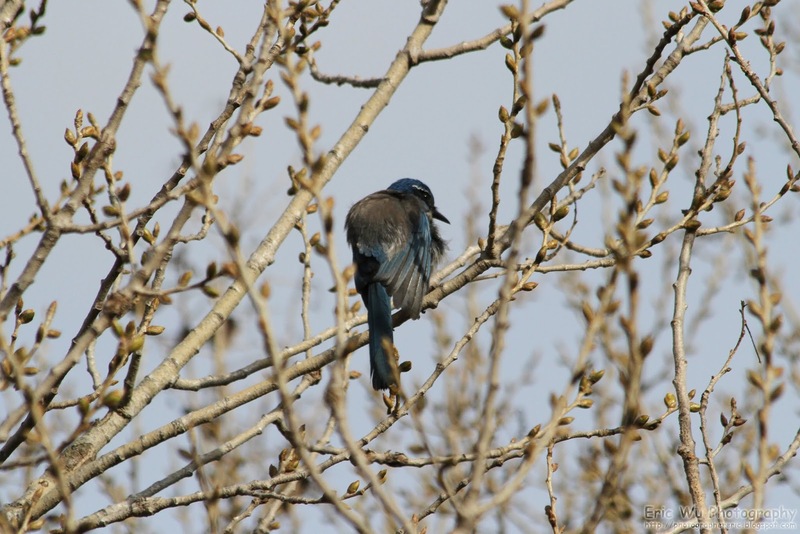 These 3 photos are of the Western Scrub Jay (Aphelocoma californica). 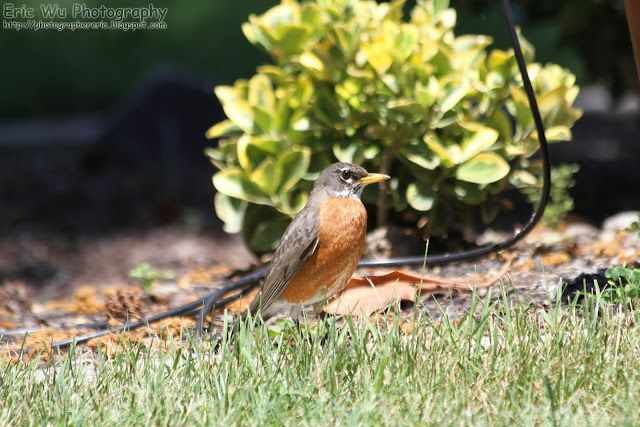 Remember the baby robin photos I posted a while back? I have a feeling this might be one of the babies all grown up! ^_^ If you are new here and don't know what I'm talking about, check out this blog post. 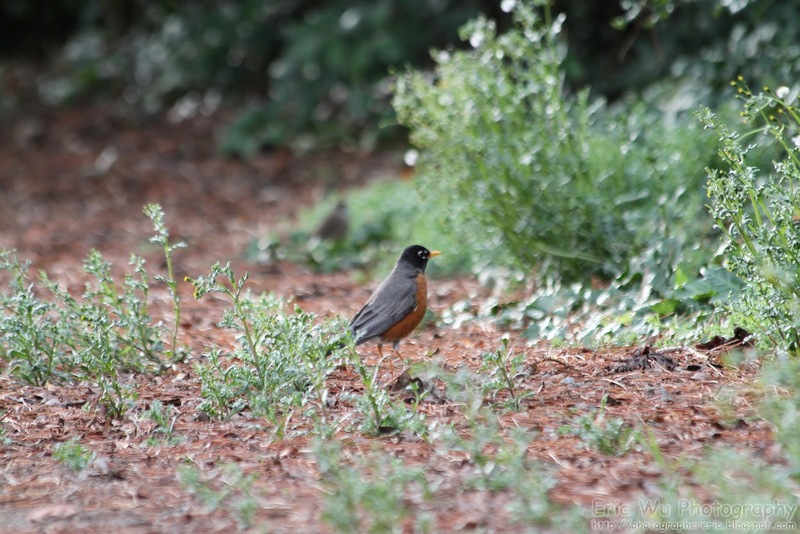 This robin photo was taken on Pleasanton Trail. Too far away to be related to the other 2 robins. That is all the photos I got for today! I hope you have enjoyed it! 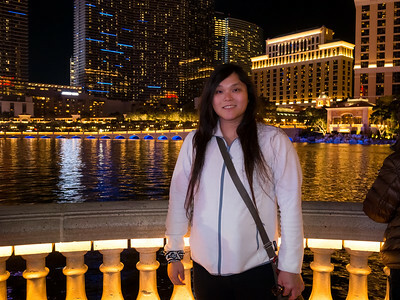 Please don't forget to share the blog post with your friends! Also, if you would like notifications on your Facebook feed when I post new blog posts, you can "Like" us on Facebook here, or in the Facebook box on the top of the right side bar! Thanks for looking! See you next time!